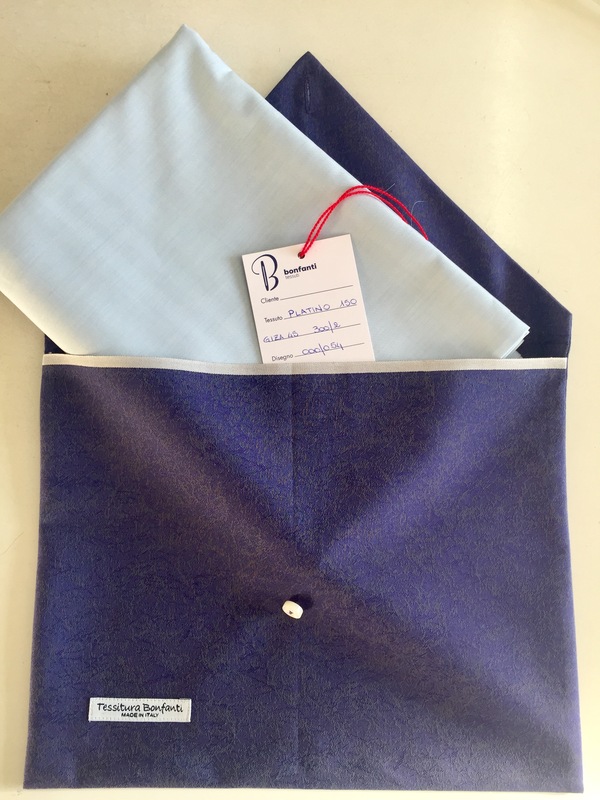 As the tireless artisan in shirting experimentation and research, Bonfanti Tessuti is proud to announce her new fabric entitled “Platino”*. This ultra-luxury shirting will add to the existing range of luxury fabric currently woven by the mill. In stark contrast to the mill’s shuttle-loomed 90-cm width traditional shirting range, the successful production of Platino relies on state-of-the-art mechanics to handle the extreme fineness of the yarns – and hence the 150-cm “modern” width. The rarity and artisanal quality of this production, however, is not even slightly diminished: the fabric is woven from extremely fine Ne 300/2, pure Egyptian cotton yarns of the Giza 45 variety. The care and attention to detail that characterize Bonfanti Tessuti are infused into this fabric via the many special adjustments to the modern loom, sacrificing the speed of mass-production for the pristine popeline weave with a superlative soft hand. The launch of this new Platino fabric for Christmas 2016 will be a limited production in celestial blue of 50 shirt lengths of two meters each. 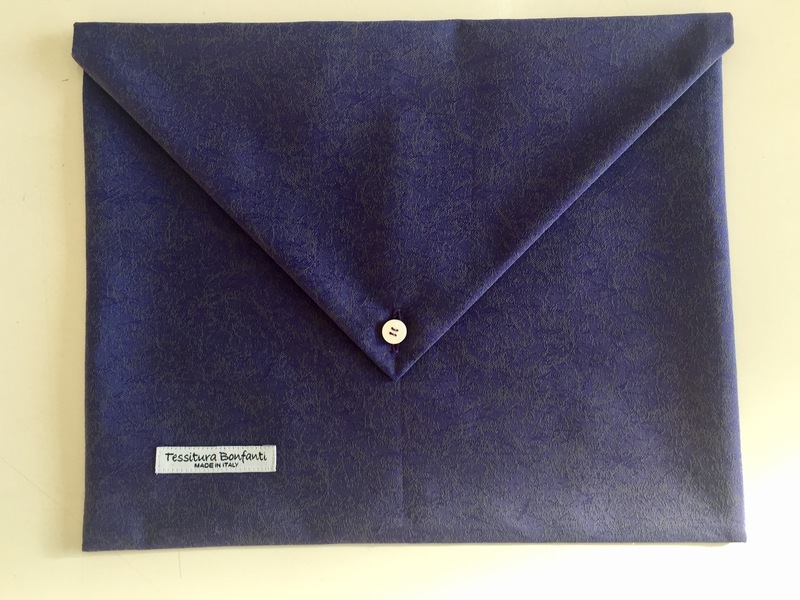 They will be delivered in original gift wrapping, made with signature fabrics woven by the mill, and accompanied by a numbered certificate inscribed with the owner’s name. I would like to buy this fabric on my trip to Italy on June. Please let me know any fabric stores in Milano or Como where I can purchase this products ? This is for my personal shirts. you can contact me directly by email so we can organize a meeting.